The FREILUFTKINO HASENHEIDE shows the amazing horror movie ‘IT’. It’s a remake of the horror classic based on the novel by Stephen King. When mysterious kidnappings occour in the city of Derry a group of young kids investigates. Quickly however they have to face their deepest fears, when they come face to face with the gruesome clown Pennywise. ‘IT’ was a huge success when it was released in 2017. If you’re up for a little scare, this is your chance. The film starts at 9:15pm. 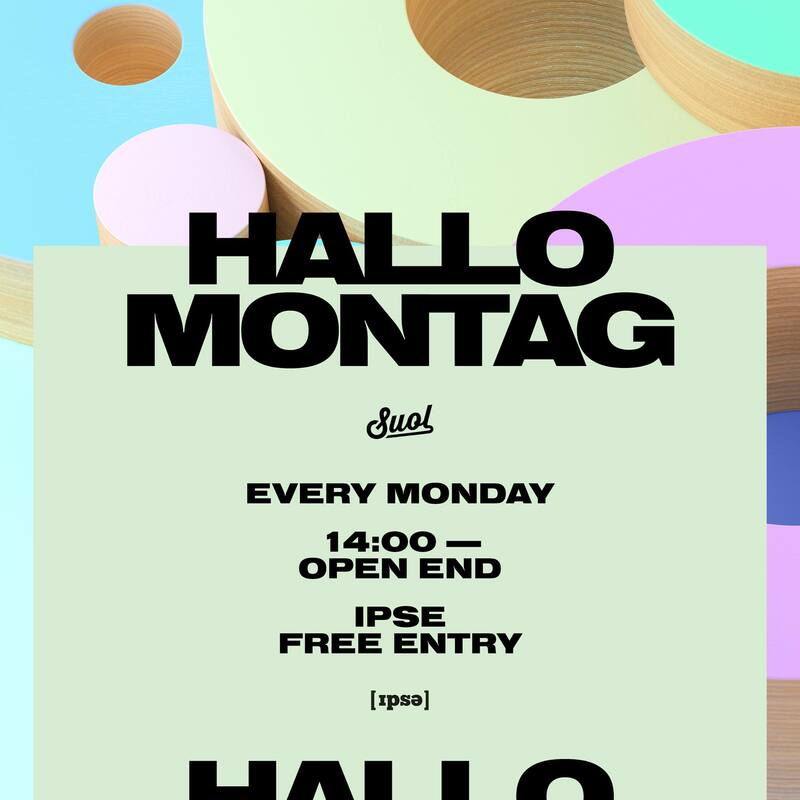 This summer the Dresden based lable Uncanny Valley takes over Hallo Montag every Monday for a special open air party at IPSE. Usually the party goes on until Tuesday morning. So bring your best vibes and put on your dancing shoes for the Hallo Montag Open Air Uncanny Valley Showcase at IPSE. “Oh Boy” was one of the most exciting movies of 2012. Nearly six years after its release it has turned into a classic of German cinema. Tom Schilling plays Niko Fischer. He’s a university dropout drifting through Berlin, attempting to make sense of his life. He spends one fateful day wandering around, stumbling from one situation into the next. 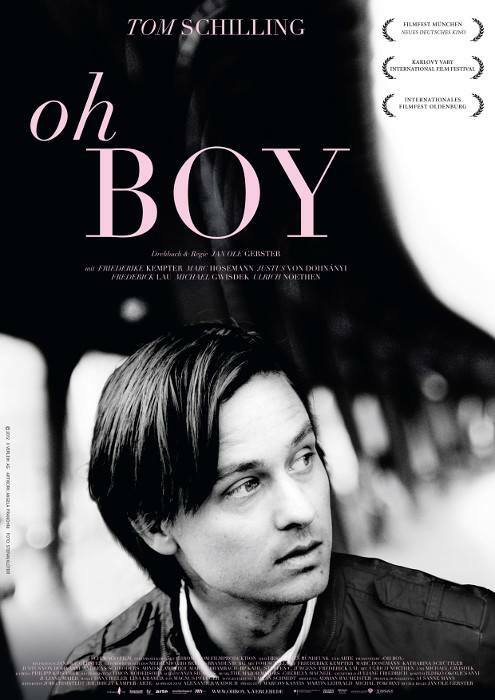 Freiluftkino Rehberge shows “Oh Boy” in its original German version with English subtitles. The screening starts at 9pm. A cruise featuring the heady sounds of E/Tape, Omar and more. 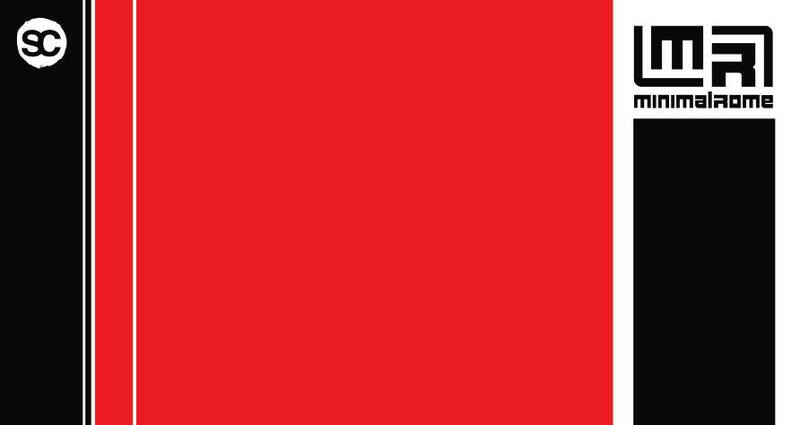 For our 9th edition, we are preparing a very special 5 hour boat cruise on the river Spree. Aside the wonderful lineup, we welcome a very special guest performing live as a collaboration of a new project. We hope you can join us for some chill vibes and a beautiful experience complete with food prepared by Magda and a special Maria Pascuala tequila bar. This is a very limited capacity event and we only have 100 tickets to sell so don’t hesitate to get your ticket on RA. The boat will be parked at the departing location from 17.00 and it will leave at 18.00 sharp. 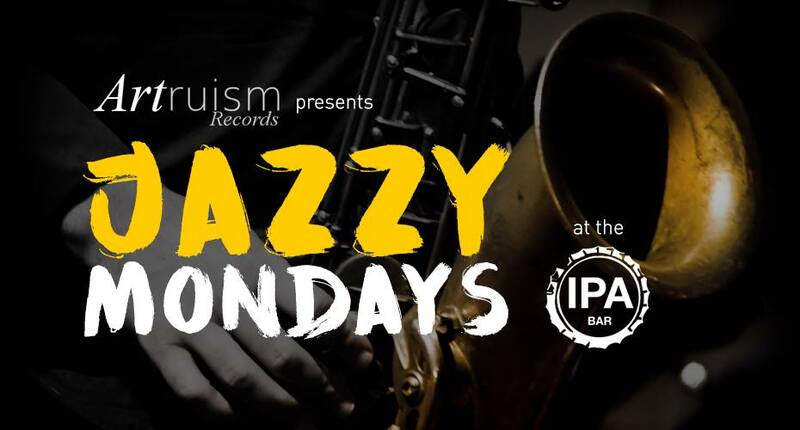 We’ll have some refreshing drinks and lovely music by E/tape starting from 17.00, we’d be glad to see you all early! Please make sure you arrive before 17.45 to make the boarding as smooth as possible. We are very much looking forward to welcoming you! Monday’s are perfect for a good movie under the stars. 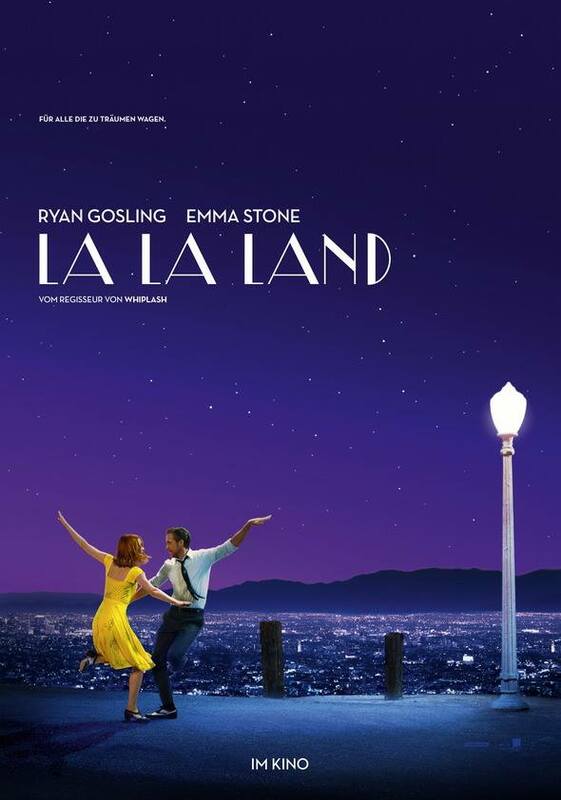 This Monday, 23/07/2018, the open air cinema FREILUFTKINO HASENHEIDE will show a screening of La La Land. The six times Oscar awarded La La Land is of one of the best movies of recent years. It tells the story of a charismatic Jazz musician, played by Ryan Gosling, and a striving actress, played by Emma Stone. They’re trying to make ends meet in Hollywood and struggling with love in the process. It’s a must see really. The movie starts at 9:30pm.